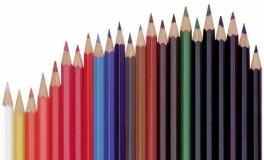 Sanford Prismacolor Pencils- Individual Colors- 12/box - GS Direct, Inc. If you order in combination 12 or more boxes the end column pricing will be reflected on your invoice, NOT on this web site or your confirmation. 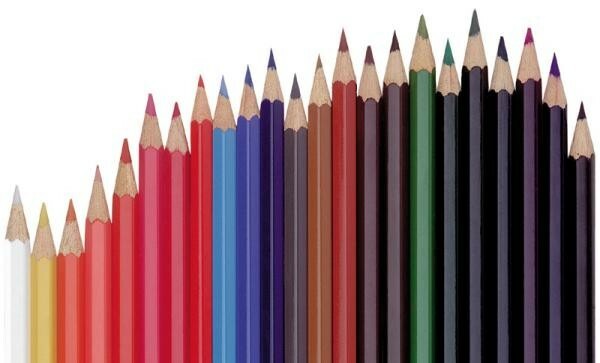 Sold per individual color ,12 pencils per box.